Trudeau government puts up $650 million for legal battles against abortion laws in countries around the world. While Canada has some of the most libertine abortion laws in the world, with no national restrictions whatsoever on the termination of pregnancies and only limited local statues, the government of Justin Trudeau is looking to advance the cause of abortion even further, funding an effort to battle protections for unborn children abroad. 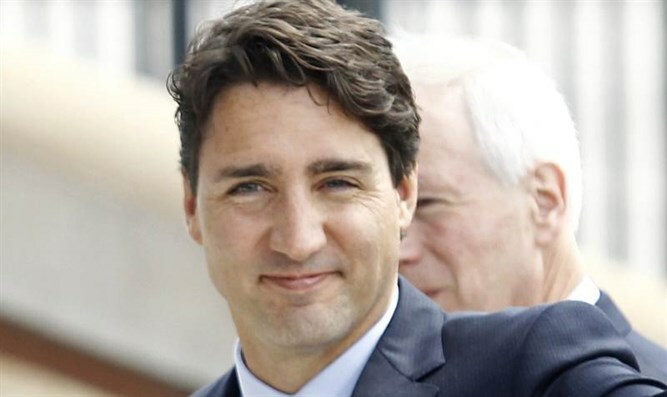 Prime Minister Trudeau announced on Wednesday that his government would spend $650 million to promote birth control access and abortion abroad. Among other things, the plan entails funding for foreign NGOs battling laws restricting abortion in their home countries. That provision, says Minister of International Development Marie-Claude Bibeau, includes advocacy for expansion of abortion access. Under Trudeau’s predecessor, Stephen Harper, Canadian foreign aid funded access to contraceptives, but not abortions.